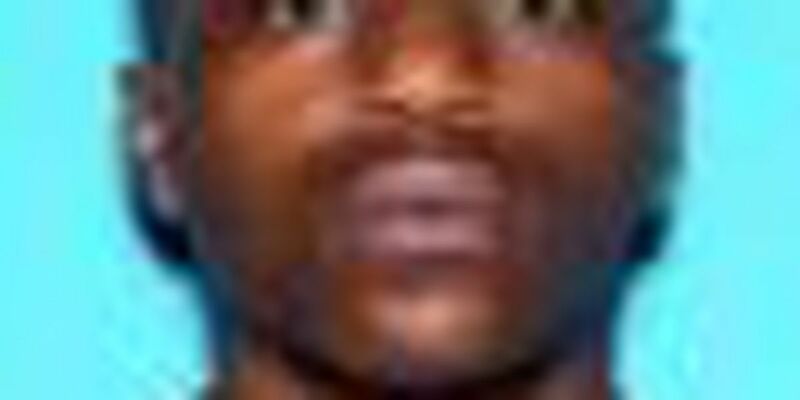 OPELIKA, AL (WTVM) - The Opelika Police Department is searching for a suspect with an outstanding warrant. Malcolm Robinson, 19, has an outstanding felony warrant for burglary. Robinson is 6'1" and weighs approximately 160 pounds. He is known to frequent the Pleasant Circle area. Anyone who has information on Robinson's whereabouts is asked to call 911 and report his location. You may also call the Opelika Police Department's Investigative Services Division at 334-705-5220 or the Secret Witness Hotline at 334-745-8665. Copyright 2018 WTVM. All rights reserved. | For more news, download the WTVM app here.